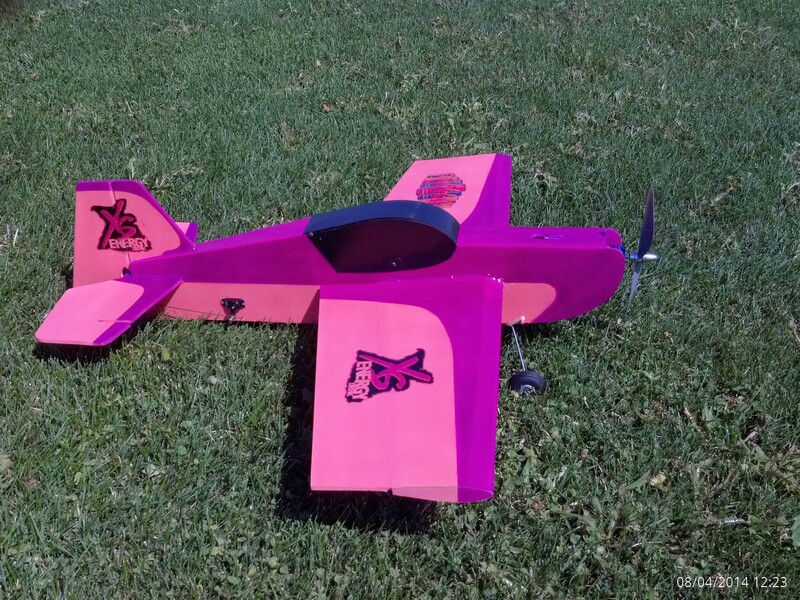 My review of this amazing flying machine! This is sure a fun little flyer. I always get compliments about it at the ball field.